Check out the collection of watches that these golf ambassadors wear. Today marks the first day of the three days of practice rounds prior to the start of The Masters on Thursday, April 7, in Augusta, Georgia. 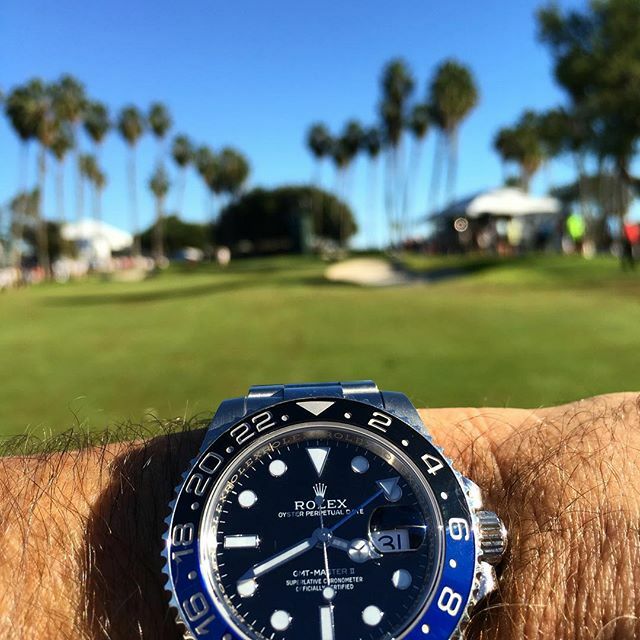 To celebrate the exciting countdown to the first Major of the season, we checked out Instagram to see what Rolex watches the brand’s golf ambassadors choose to sport on their wrists. From Jason Day’s Deepsea Sea-Dweller, to Phil Mickelson’s Everose Yacht-Master 40, Arnold Palmer’s Sky-Dweller, and Cheyenne Wood’s Datejust, it’s an awesome collection of luxury watches! Here are 16 of Rolex’s golf ambassadors and the timepieces they wear. Welcome to Instagram @Rolex #101031. Can't wait to see all the pics. Welcome to Instagram @Rolex #101031 proud partner and look forward to our future together!! Welcome to Instagram @Rolex #101031 "It doesn't just tell time. It tells history"
Welcome to Instagram @rolex #101031 such a privilege to be apart of such a great team!